The Ministry of Health and Family Welfare has banned the manufacture, sale and distribution of commonly used painkiller Saridon along with other 327 fixed dose combinations (FDCs) of drugs, effective immediately. It includes other popular painkillers, antibiotics and cough medicines like D-cold total, Corex etc. The ministry has declared these drugs "irrational" and "unsafe". They have been trying to ban the use of these medicines for the last two years. 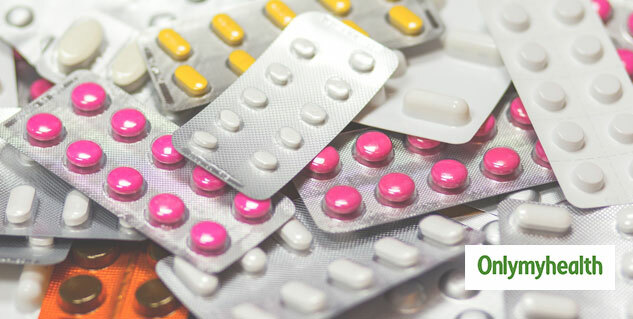 A committee of experts analysed various drug combinations. The recommendations of the committee were taken into consideration before announcing the official ban. The ban was announced under Section 26 A of the Drugs and Cosmetics Act, 1940. It will affect around 6,000 brands including skin creams like Panderm, combination diabetes drug Gluconorm PG and antibiotic Lupidiclox. Previously, in 2016 the government had banned 344 FDC but the ban was regularly opposed by their manufacturers. Later, in 2017, the court instructed the Drugs Technical Advisory Board (DTAB) to look into the matter. The Drugs Technical Advisory Board claimed that there is no medicinal benefit of the ingredients used in 328 FDCs and they pose a threat to the health of the people. "The Drugs Technical Advisory Board recommended, amongst other things, that there is no therapeutic justification for the ingredients contained in 328 FDCs and that these FDCs may involve risk to human beings. 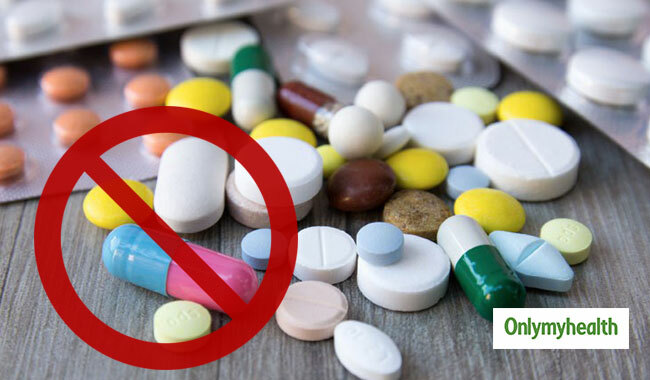 The Board recommended that it is necessary to prohibit the manufacture, sale or distribution of these FDCs under section 26 A of the Drugs and Cosmetics Act, 1940 in the larger public interest,” said the health ministry after analysing the reports by Drugs Technical Advisory Board (DTAB). Meanwhile, manufacturers of large drug companies would have eliminated such drugs or changed the combinations if they were informed earlier.